SAVE $57.99 on your order today! Give yourself space to spread out. 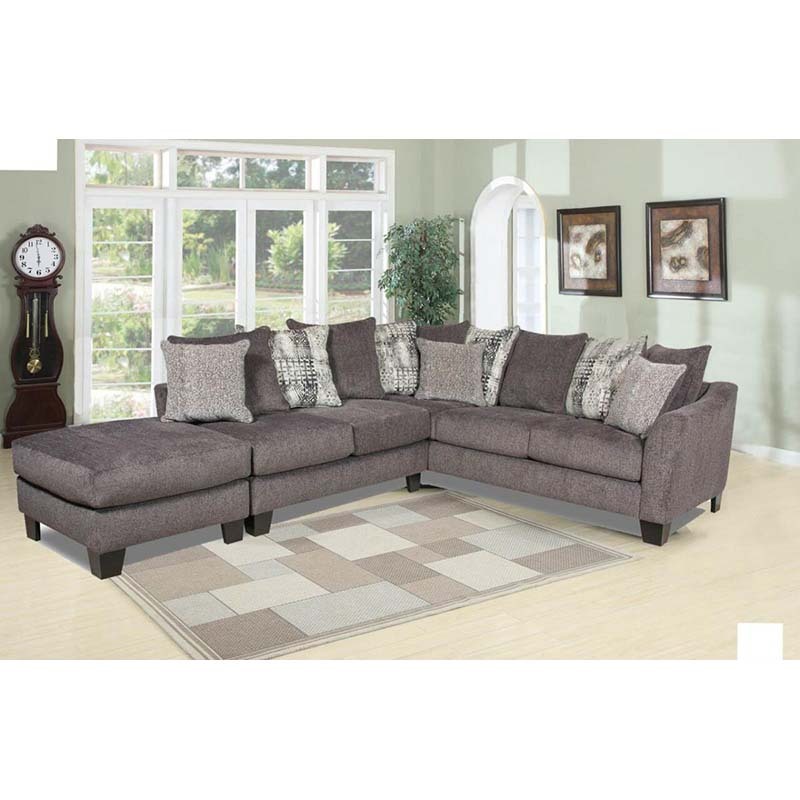 The 2-Piece Albany L-shaped Sectional was designed with versatility in mind, making it easier than ever to completely rearrange your living room on a whim. Its gray fabric is super soft, durable and easy to clean! Coordinating ottoman included.